The Radcliffe Institute Fellowship Program is a scholarly community where individuals pursue advanced work across a wide range of academic disciplines, professions and creative arts, including journalism. Stipends are funded up to US $75,000 for one year with additional funds for project expenses. 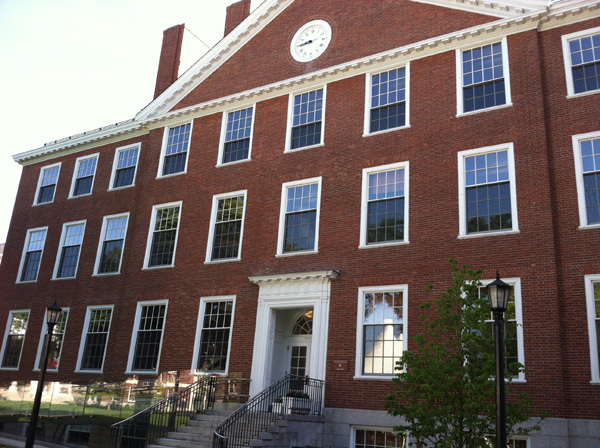 Fellows receive office or studio space and access to libraries and other resources of Harvard University during the fellowship year, which extends from September 2015 through May 2016. Applications are judged on the quality and significance of the proposed project and the applicant’s record of achievement and promise. Visual, film, video, sound and new media artists may apply for either one or two semesters. Journalism applicants are required to have worked professionally in the field for at least five years. The application deadline is Oct. 1. For more information, please, follow this web-link.